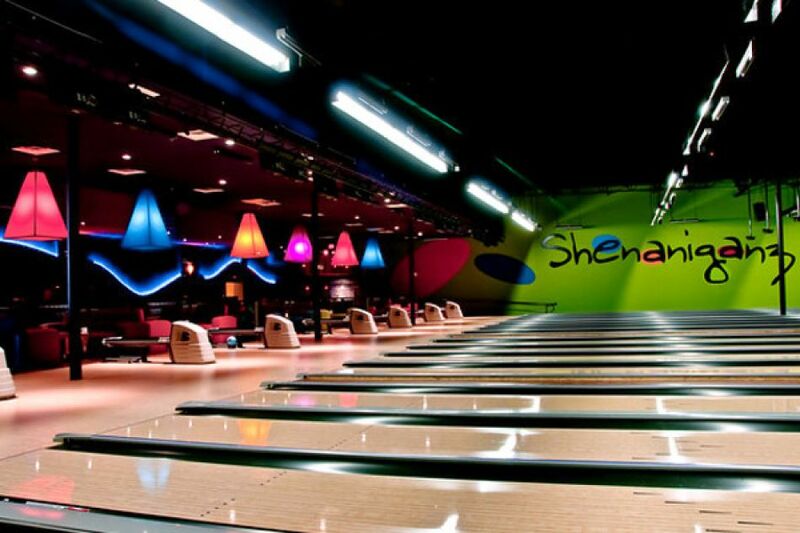 Shenaniganz, northeast Texas’ premier eater-tainment destination with locations in Rockwall and Greenville, Texas, provides guests with a variety of attractions including bowling, go-carts, a jump zone, an arcade, lazer tag, billiards, shuffleboard and more. They feature full food & beverage service from its onsite restaurant, Rozie’s Grill. From Rozie's, they provide in-house catering for parties and events of all kinds including holiday parties, corporate events, fundraisers, church and civic events, and birthday parties for kids of all ages. 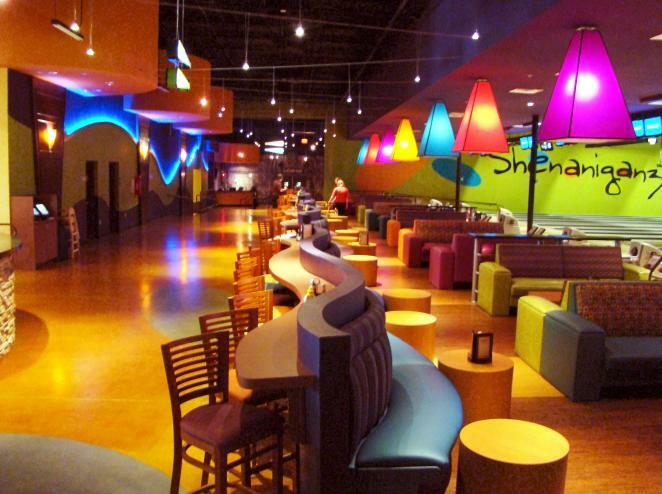 Since opening its doors, Shenaniganz has used ReServe Interactive's Catering & Event Management software to streamline and manage the event sales process from inquiry to invoice, execute onsite events, manage in-house catering functions, and book banquet room and lane reservations. "With mobile accessibility, e-signature and e-payment capabilities, we can remind people to sign a contract or pay for their event on the fly, making it easy for them to do business with us and creating time savings for our sales staff. Soon we’ll be able to measure even greater efficiencies that will free us up to sell more and spend more time with our guests." With a complex business offering that includes birthday party packages, large group events, and in-house event catering, Shenaniganz selected ReServe Interactive’s Catering & Event Management software for its robust platform, dynamic event management capabilities and customer relationship management (CRM) tools. "At times, we have 20 events going on simultaneously, each with their own food and beverage packages, so we needed our event processes to be clear and concise to effectively manage our resources," explains Coddington. "Having both event management and CRM in one system creates huge efficiencies for us. Without it, we'd spend much more on labor and have less business." ReServe Interactive allows the sales team to book and manage large group and private events, including birthday packages, banquet room space and bowling lanes, as well as manage in-house catering functions. In addition, group sales people have access to both the Rockwall and Greenville locations in their ReServe database so they can check space availability for inquiring guests, ensuring that all available space is booked. ReServe's customer relationship management tools allow the sales team to maintain a rich guest database including buying history, phone conversations, correspondence and e-mails to help prospect future business. "It's important to have the tools in place to make sure our sales people are following up on new leads and leveraging past business," says Coddington. "Seventy percent of our business is large group events and 30 percent is birthday packages. Out of all of that business, upwards of 70 percent comes from repeat guests." ReServe's reporting tools help the management team track sales, pull financials, conduct revenue forecasting, analyze average revenue per person by event type, and much more. By using all of the reporting tools available, the company is able to find multiple ways to increase revenue. In addition, Shenaniganz has transitioned to the ReServe Cloud® catering and event management software. With enhanced features including accessibility from a PC, tablet or smartphone, interaction from all levels of staff will increase. ReServe Cloud is incredibly robust," explains Coddington. "With mobile accessibility, e-signature and e-payment capabilities, we can remind people to sign a contract or pay for their event on the fly, making it easy for them to do business with us and creating time savings for our sales staff. Soon we'll be able to measure even greater efficiencies that will free us up to sell more and spend more time with our guests." Parker Coddington, co-owner and partner at Shenaniganz, employs five people who are responsible for selling and booking birthday parties and for overseeing an event staff of 20 to 25 people. Two more full-time salespeople and one parttime sales person book large group events and work with an operations staff that manages day-of events. With well over 75,000 square feet of space and more than 2,500 events taking place annually, Coddington needed a software system that was robust enough to manage all of the moving parts associated with their event business. "“We needed one dynamic system that would help us execute and report on all of our events, as well as give our sales people the tools to market, sell and book our birthday party packages and large group events," says Coddington. "We also needed a tool that would allow us to provide accurate availability and reservation lengths to anyone inquiring about booking a lane."